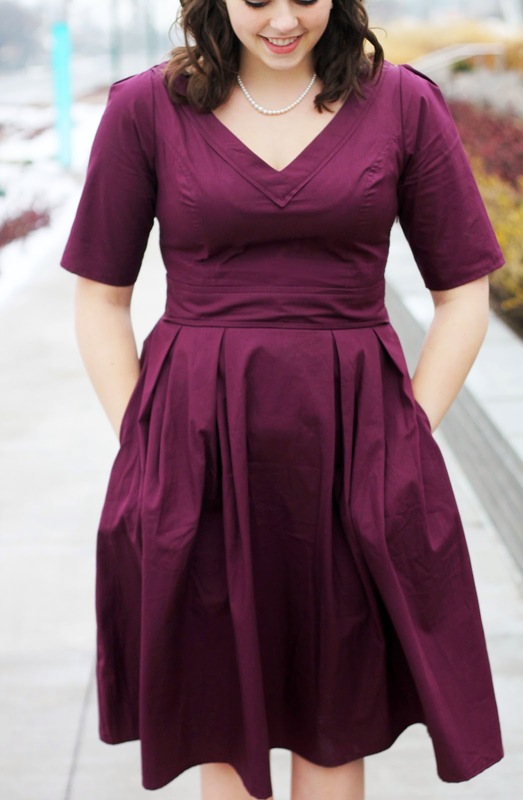 Today I wanted to share a dress that eShakti sent me. 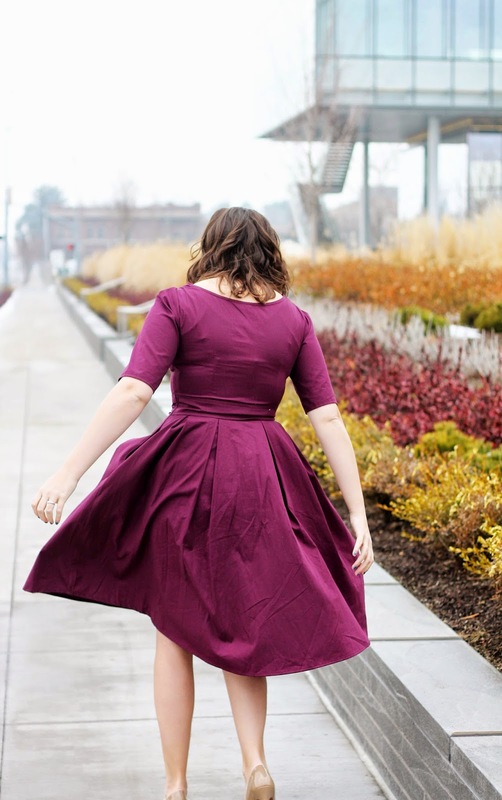 The great thing about eShakti is that you can customize your dress any way you like it. I changed the sleeve length of my dress from a cap sleeve to an elbow sleeve, mostly because I'm obsessed with elbow sleeves lately. I also altered the length of my dress to fall right at my knees. 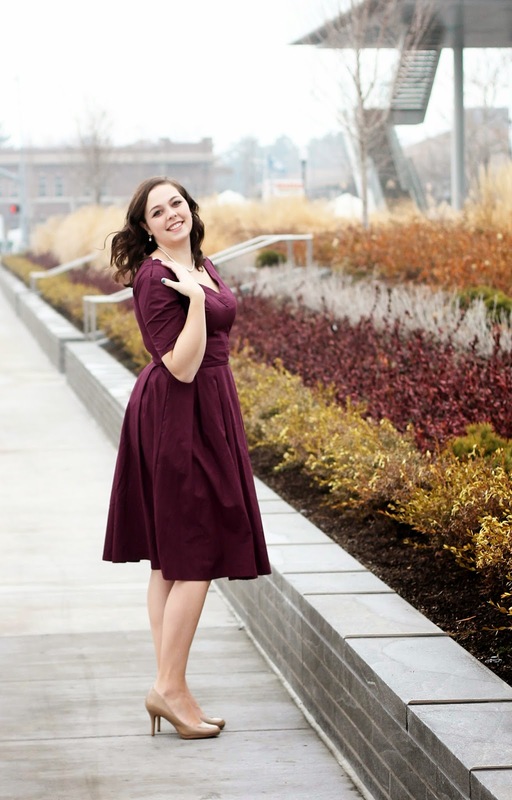 eShakti is the only site that offers womens sizes 0-36W, and you can customize everything! YES TO THE DRESS! Times a million. Love this color on you!! Where were these pics taken?? What a fun dress! 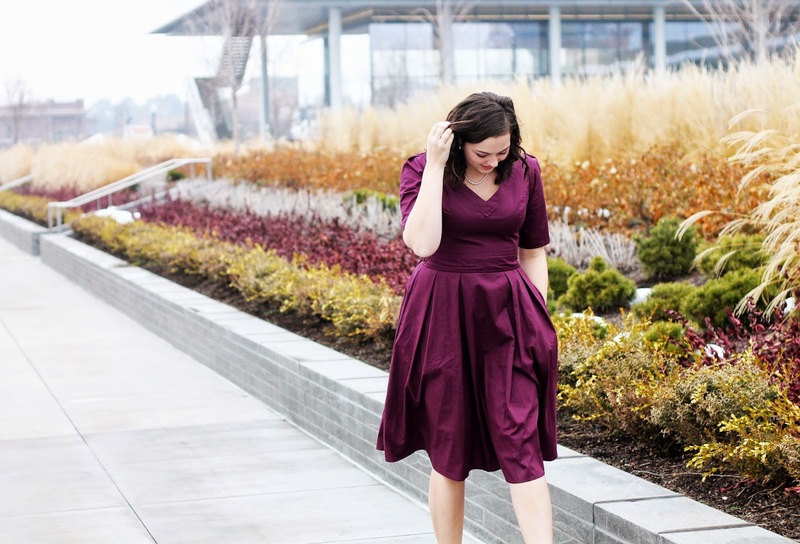 Looks great on you and the color is perfect! You are so sweet Elise. Thank you! You look so, so fabulous in that color! 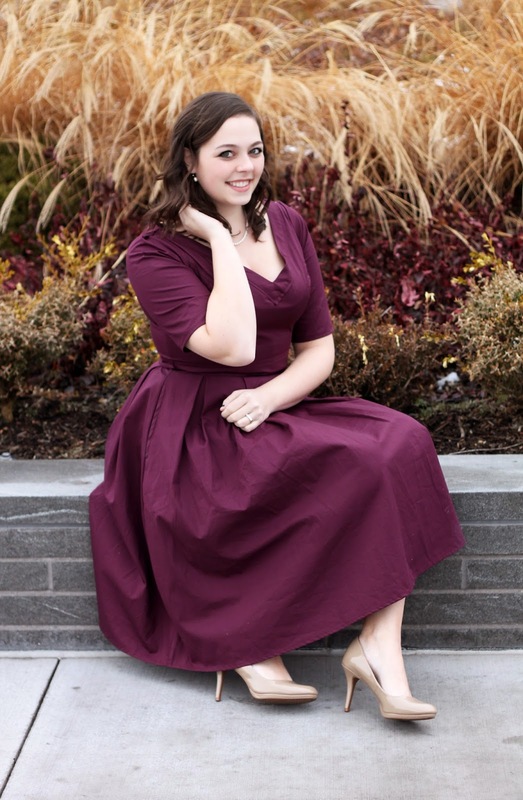 Goodness I'm obsessed with Eshakti!!! Your dress is so darling! Love the colour on you! 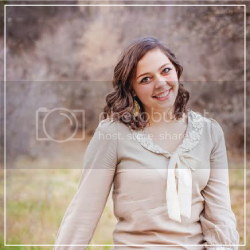 This dress looks AMAZING on you!! 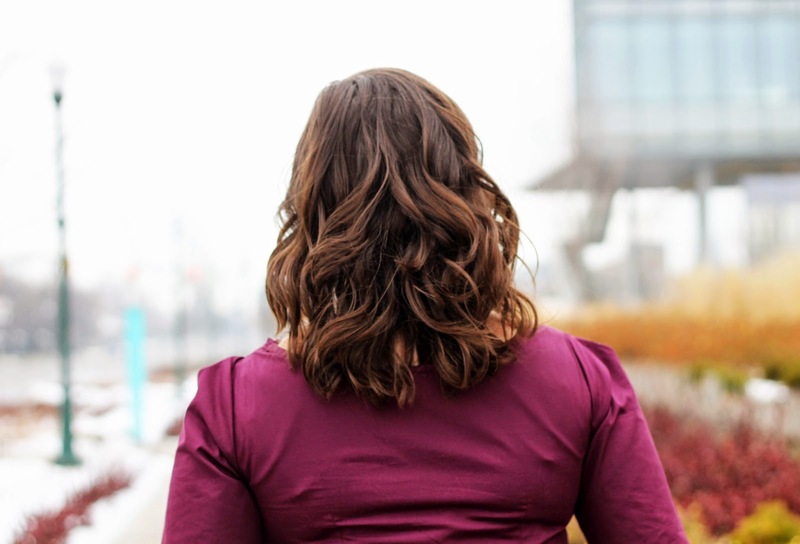 I love working with eShakti great company. I agree. Thanks so much Sarah! That dress is GORGEOUS on you!!! Thank you so much Sharlee! The dress looks amazing - perfect fit, perfect style, perfect colour - just y'know, perfect. Haha.